Our Mission - Preserve, protect & promote the Lipizzan breed. Lipizzans represent over 450 years of careful breeding, founded upon selection of superb horses gathered from all over the world. The breed not only possess the beauty and nobility, but also a rare combination of courage, strength, ability, temperament and intelligence. Also known as Lipizzaner, they can now be found in places distant from Europe such as Australia and South America. Extreme care is taken to insure that the purity of the breed is preserved. In North America, the USLF continues to educate breeders and provide opportunities for evaluation of horses. This community of Lipizzan breeders, owners and enthusiasts provides a registry for this rare baroque breed and actively works to preserve, protect and promote the Lipizzan breed. Lipizzan horses represent over 450 years of select breeding for beauty, nobility, and a rare combination of courage, strength, ability, temperament, and intelligence. This breed has captured the hearts of those of us who have been fortunate enough to spend time with Lipizzans. All proceeds go to promote the USLF Mission. The Registration Committee is looking forward to assisting you transfer or register your horse. Find simple online forms or contact us directly. Lipizzan breeding requires thoughtful knowledge and analysis of bloodlines, conformation and disposition to preserve this rare breed. Search Lipizzan and XL horses for sale or adoption in North America. Our goal is to be a resource for people looking to acquire a Lipizzan. The United States Lipizzan Federation (USLF) publishes the USLF News, a quarterly magazine dedicated to the Lipizzan breed and to Lipizzan enthusiasts. Each issue features a variety of informative articles on Lipizzans, including historical events, training, health, reports on training clinics, and other submissions from our members. You will also find organizational news as well as information on upcoming events. If you are interested in stallion services, or purchasing a Lipizzan, you may find that special horse from our advertisers. Subscription to the USLF News is included with all classes of USLF membership. Become a USLF member and receive the USLF News delivered to your door! ** If available individual issue price is $7.00 members/ $9.00 non members. While most recognized in the dressage arena, Lipizzans excel in other equine disciplines as well. 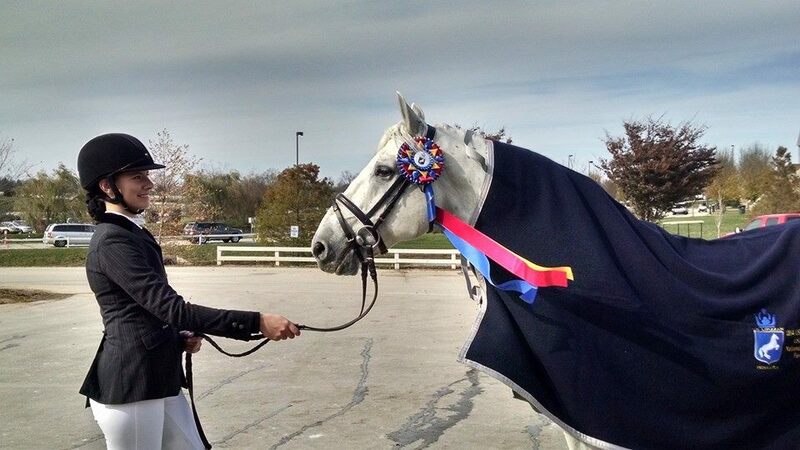 The U.S. Lipizzan Federation (USLF) participates in the USDF's All-Breeds Awards program and also administers awards programs for Lipizzans and XL Lipizzans competing in other disciplines.